Isn’t Delhi rightly named the heart of the country? The ‘Dilwalon ka Sheher’ never backs out from showing the most extreme of emotions – they are not afraid to wear their heart on their sleeves. Along with all the flow of emotions, there is something else that is synonymous to Delhi – cricket. Over the years, Delhi and its people have shown unfailing love and support for their team. 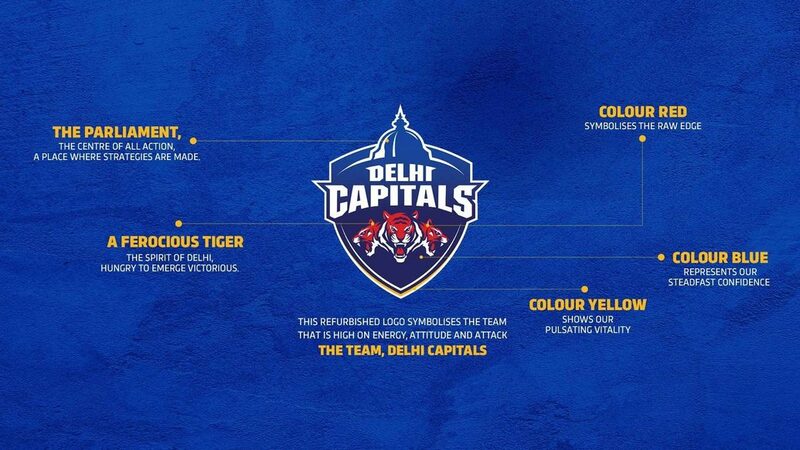 With all that support, the love from our fans, we present to you a New Delhi – Delhi Capitals. Christened with a logo that represents the hunger of prowling tigers and the importance as that of the Parliament, we are ready for the Indian Premier League to show our prowess.